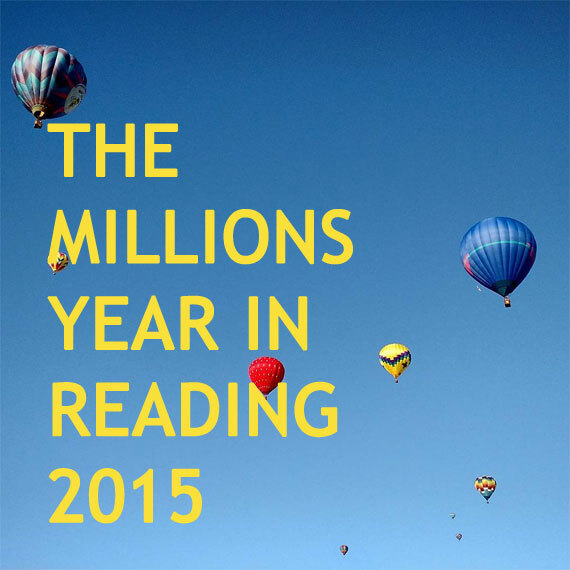 Don’t forget to add this link to the front page with the other Years In Reading, Millions! In the science fiction and fantasy worlds, there are acclaimed and famous and award-winning writers that aren’t really famous in the slightest. (It’s like “famous blogger” or “famous literary critic”; nobody has really heard of those jerks either.) Going deep in the world of SF creates a delightful, soothing feeling in a reading writer; it makes you forget all about what a small group of people think is the “real” world. In the SF world, when they refer to a writer as just “Egan,” they still mean Greg, not Jennifer (or, I suppose, Timothy!). Each year, there are multiple “Best Of” collections. The Year’s Best Science Fiction, edited by Gardner Dozois, put out its 29th annual this year. The Year’s Best Science Fiction & Fantasy 2012 is the fourth annual. And Year’s Best SF is up to number 17, having started in 1996. Ted Chiang is easy not to know. He has published, in the last 22 years, all of 15 pieces of fiction, as near as I can tell. Each of his stories are met with great enthusiasm, as you can tell from the tone of interviews with him. So, it was about a third of the way through a novella called “Story of Your Life” that I had to stop and find out who this writer was. I had vaguely figured it was a story by Nancy Kress, a sophisticated master who always crops up in these anthologies. The novella has intertwined paths, both narrated by the same woman. One strand is about learning the language of a race of aliens who’ve opened up a window of linguistic exchange; the other loop is about motherhood. Both are about time, and how new ideas can undermine or even reverse our accepted understandings, and one runs a bit backwards and one a bit forwards. It’s a ridiculously audacious story, and it shouldn’t work at all. After my first read, I stared into this story for a long time, trying to figure out how he did it. One of those ways was that Chiang’s coolness and lack of ornamentation, one of his principle tactics, makes it all come together as something lush and real and easy to assume that the reader knows about far more than is on the page. Understatement can make for a quiet kind of absolute blockbuster. I’ve since gone on and read nearly all of his work, which includes, somehow, a kabbalistic steampunk novella — and doesn’t that sound ill-advised! — a story about (quite literally) living with God, a retelling of the tower of Babel and, recently, “The Lifecycle of Software Objects,” about the early days of trying to create artificial intelligence in capitalist virtual environments. Throughout all his work, though no more so than in “Story of Your Life,” you can feel his months of removing sentences from his stories. Perhaps that he writes so little does something good for him, or maybe it’s just that he doesn’t write enough.